Hi Doodlebug Friends! 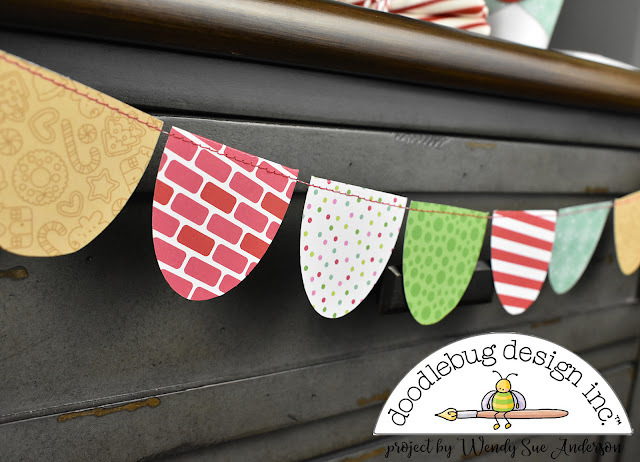 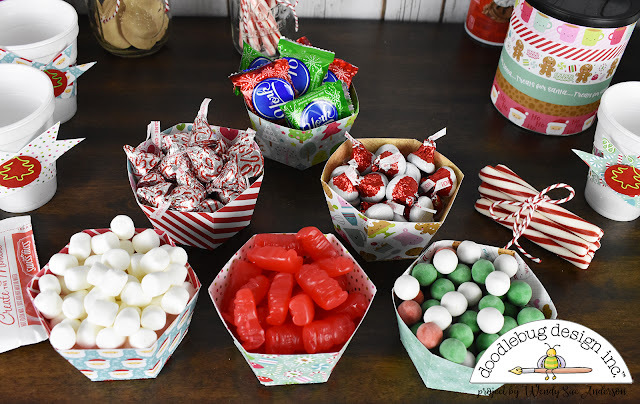 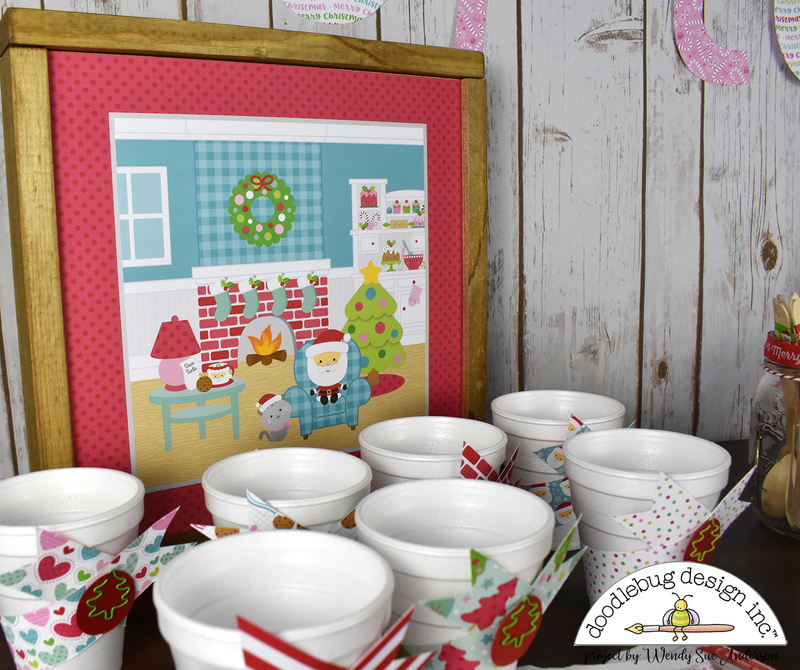 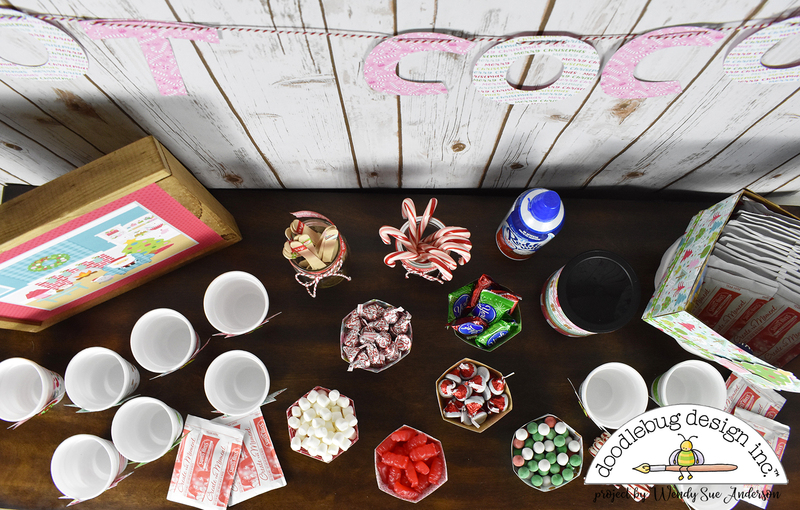 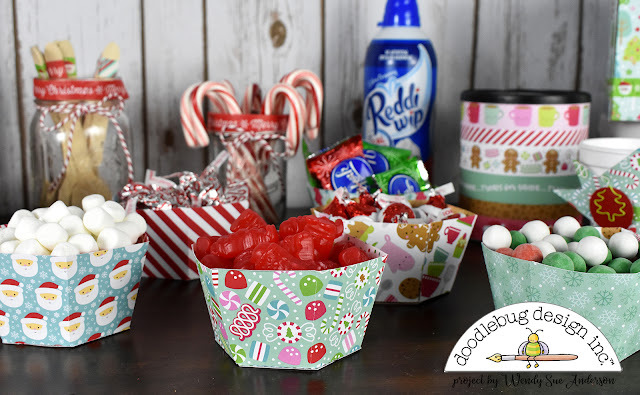 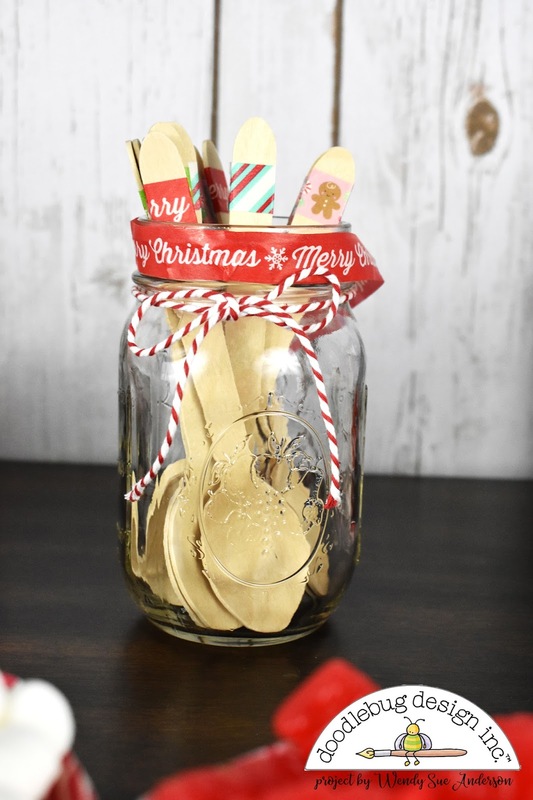 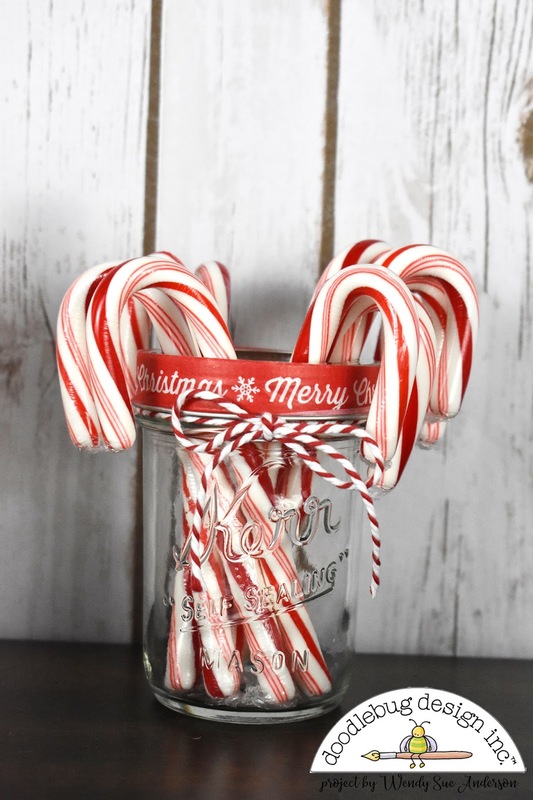 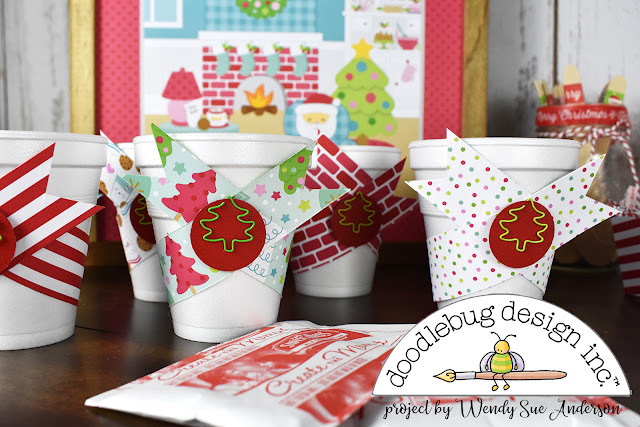 It's Wendy Sue here today, sharing my fun little hot cocoa bar party! I always enjoy hot cocoa in the wintertime, especially around the holidays, and when I have fun little add-ins, it's even better!! 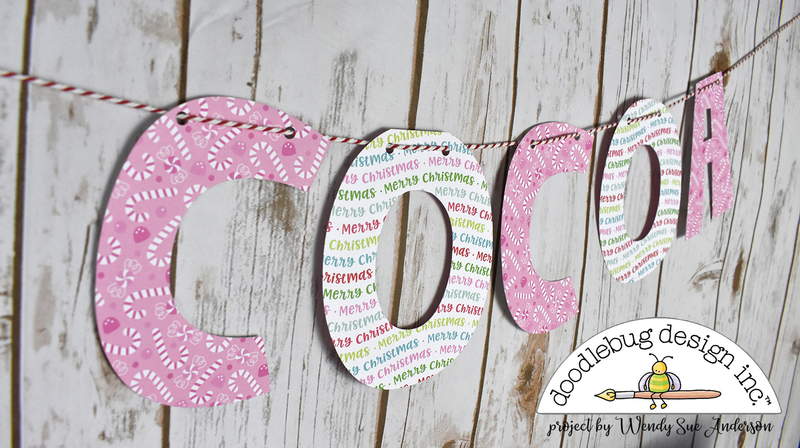 So, naturally, that's what I decided to create and share with you today! 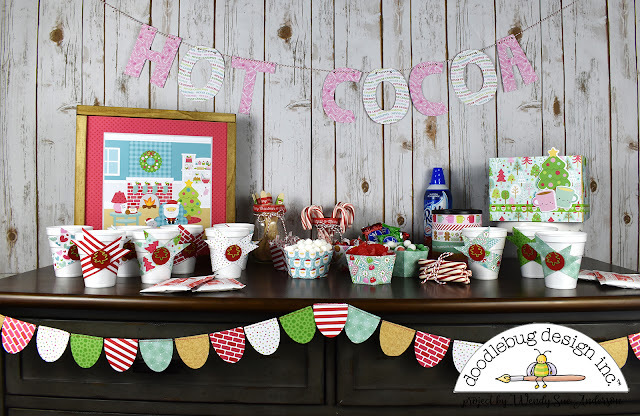 What an awesome hot cocoa display, love it! This is such a fun idea! I want cocoa now!